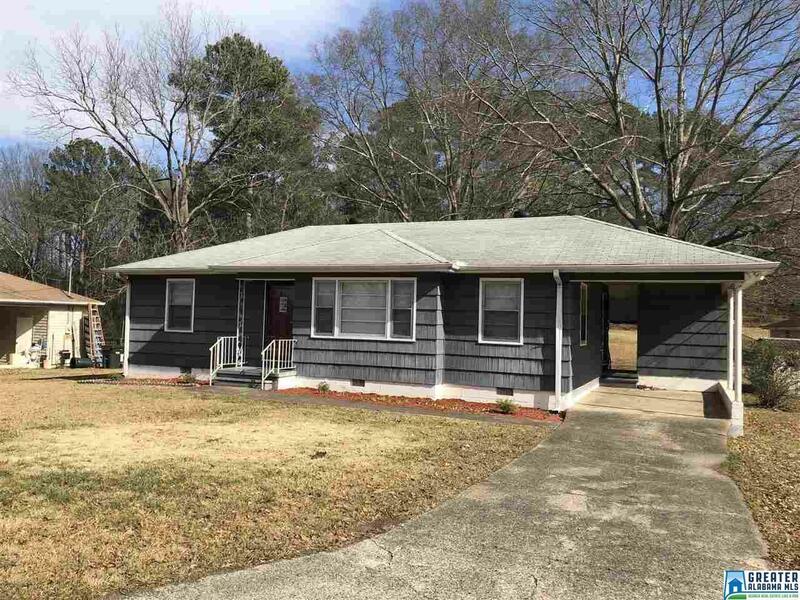 Remodeled home, freshly painted situated on large, level lot. Triple window in Living Room lets lots of natural lighting in. There is also a spacious Dining Room. The full ceramic tile bath has a linen closet and tub/shower combo. This is a conveniently-located, comfortable home where pride of ownership really shows.